Bitcoin to USD conversion is very easy. There are a lot of ways you can convert your bitcoin into money, namely USD. If you’re new to bitcoin the few first question you might ask is how to convert bitcoin into cash. So here are few ways you can do it. Bitcoin to USD using a debit card. There are a few online bitcoin online wallets that lets it’s members purchase a debit card. The price card usually $20 and the card delivery is free, but members have the option to hasten the delivery time by paying a courier’s fee. Members can use their card in an ATM and withdraw directly into it. Their bitcoin in the their wallet will be use to fund their debit card. Bitcoin debit card is a must if you want fast transaction in getting your money fast. If a member happen to lose their card, they can simply contact their card provider to block the card and request for a new one. Not like a phone wallet, if a bitcoin owner looses his phone so does his bitcoin wallet installed in the phone. Debit card is the easiest way to withdraw your money easily. Chose a bitcoin wallet that provides a debit card. 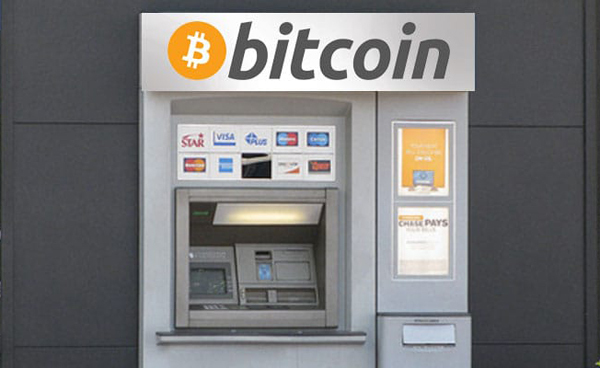 Fund the card using bitcoin, convert bitcoin into cash and then withdraw money from ATM. 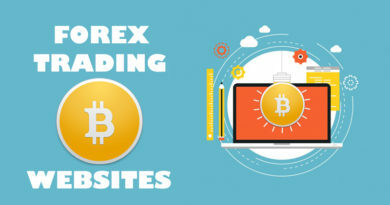 Bitcoin to USD using a tradeing site. Livecoin is a cryptocurrency trading site. Members can trade all the coins in their possession and convert it into cash through bank transfer. There are a lot of cryptocurrency you can trade almost all the altcoins are included for trading. Members can trade their bitcoin, litecoin, dogecoin, dash, peercon, etc. convert it into money then withdrawing it to a member’s bank account. There are some trading sites that offer the same service. 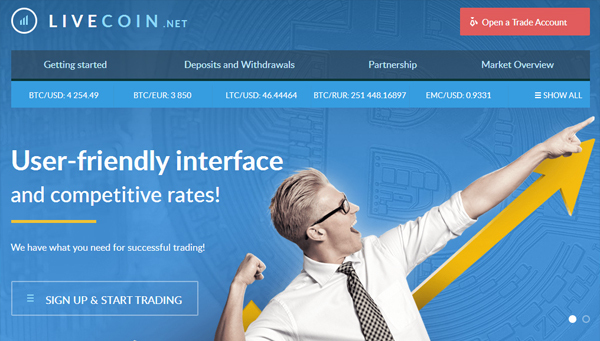 But in livecoin you can also trade your coins not only in USD but also in RUR and EURO. Members can also transfer their money through their internet payment system such as, capitalist, okpay and perfect money. Withdrawal is instant, as soon as you withdraw your money will be process instantly. Bitcoin to USD using buy and sell site. 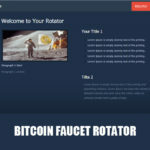 There some sites that offers to buy and sell bitcoin. But be careful in transferring your bitcoin to another person that you don’t know without the payment at hand. 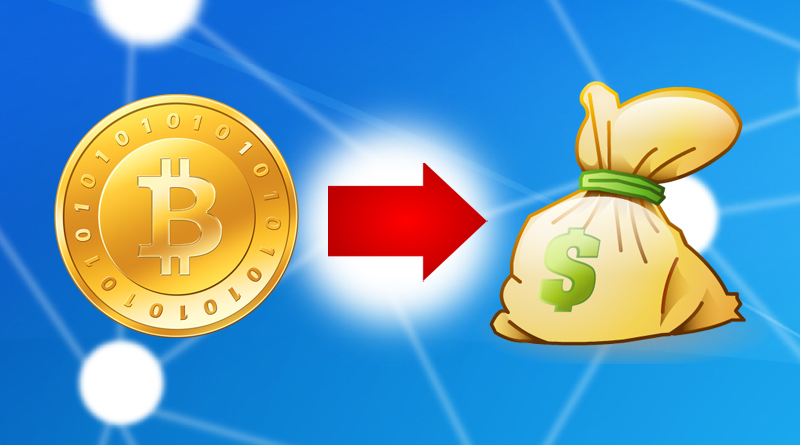 Only transfer your bitcoin when you received the money intended for the payment of your bitcoin. Paxful is an online site that deals with selling and buying bitcoin. But seller and buyers are protected here by the site’s creative and simple innovation. Giving positive feedback to the members that pays and buys bitcoin. So if a member is a scammer a lot of negative feedback will be reflected on his account, thus no one will buy or sell bitcoin to him. On the other hand a member which have many positive feedback will have lots of trade partners. When selling bitcoin a member can wait for the buyers payment before he chose to send his bitcoin. Members can sell their bitcoin and convert it into… paypal, payoneer, perfect money, alipay, okpay, advcash funds, or any debit cards visa/master card. Members can also trade their bitcoin into other cryptocurrency such as ethereum, litecoin and dogecoin. Members can also sell their bitcoin and transfer the sold amount into their bank account.